to the rig, then restores power and mode. 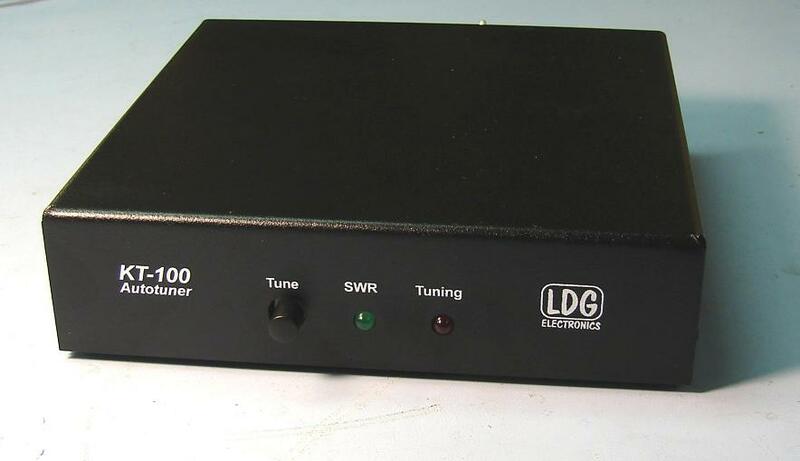 LDG makes several dedicated tuners using its unique and highly efficient tuning algorithms that will match virtually any coax fed antenna in seconds. frequency before; the KT-100 has 2,000 memories for instant recall of the tuning parameters for your favorite bands and frequencies. cable makes the KT-100 a dedicated tuner for most modern Kenwood transceivers. with a two-year, fully transferable warranty. Order yours today. � 0.1 to 125 watt power range (SSB and CW), 100W on 6M. � 2000 memories for instantaneous band changing. � Controlled from Kenwood Tuner button on radio. Powered from Kenwood radio. � Works with any Kenwood radio that is AT-300 compatible. 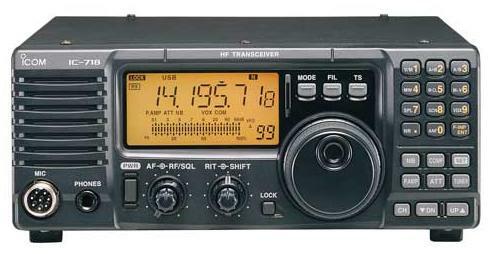 � Partial radio list: TS50,TS480(not HX),TS570,TS690,TS850,TS870,TS2000. � Tuning time: 0.1 to 6 seconds full tune, 0.1 seconds memory tune. � 1.8 to 54.0 MHz coverage. 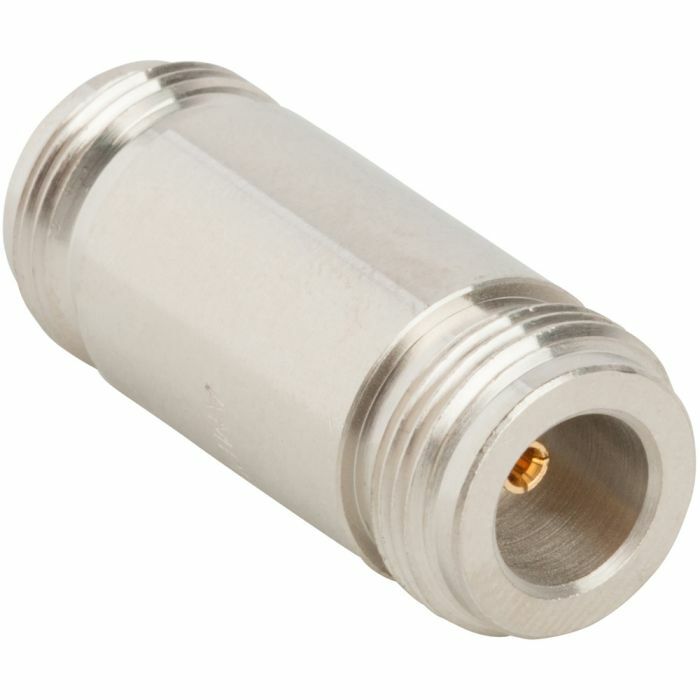 Built-in frequency sensor. 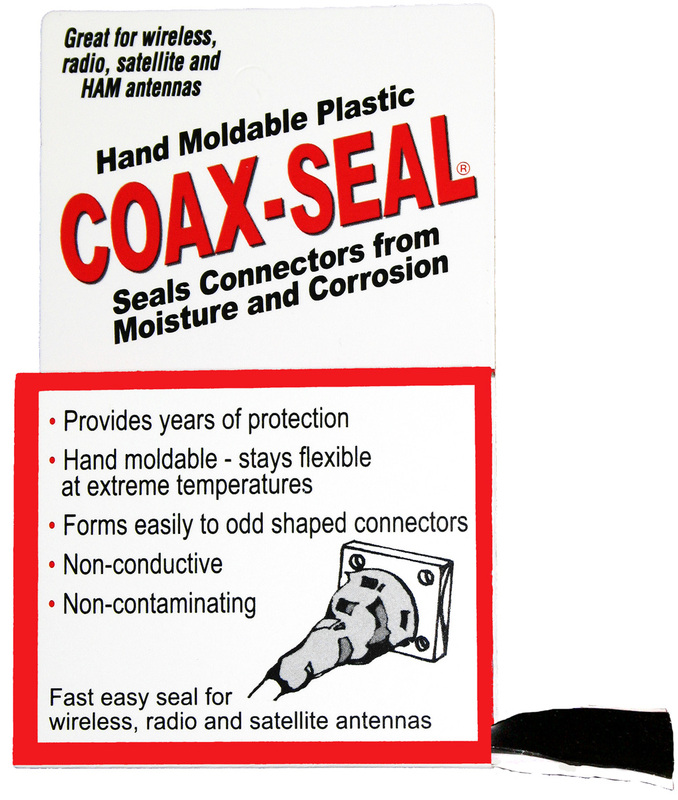 � For Dipoles, Verticals, Vs, Beams or any Coax Fed Antenna. � ladder line fed antennas. � Includes Kenwood interface cable. Ready to use right out of the box. � Small Size Enclosure: 6.5L" x 6.5W" x 1.5H". radio will never transmit more than 100 watts. 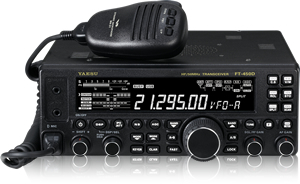 We would normally recommend the LDG AT-200Pro for the TS-480HX if the full 200 watts is required.